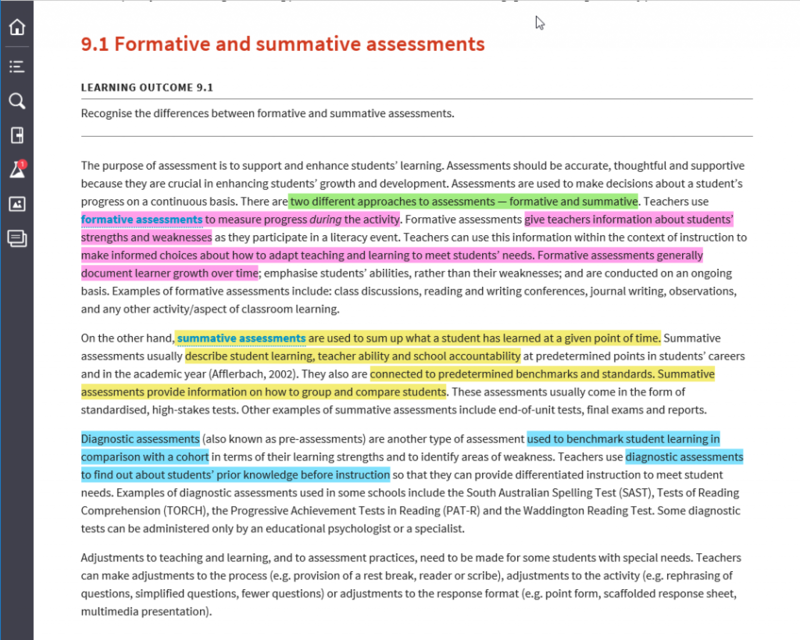 With Australian students’ literacy skills under scrutiny, universities are under pressure to produce teaching graduates that are up to the task of educating the next generation. 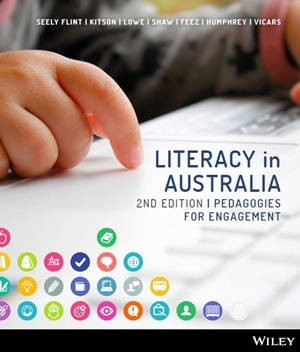 From an all-star team of local and international ICT-learning-and-teaching experts, Literacy in Australia, 2nd Edition (Flint et al.) is designed to equip students for the reality of today’s classroom. Infused with our authors’ personal experience teaching in primary schools and universities, an engaging and immersive learning experience is offered, preparing students to teach in a digital environment. Dr Lisbeth Kitson is a Lecturer at Griffith University at the Gold Coast, Queensland. She teaches both primary and junior secondary undergraduate and postgraduate courses in Literacy and English education across Gold Coast, Mt Gravatt and Logan campuses. Lisbeth has been actively engaged with pre-service teachers in her roles as Program Convenor in the Graduate Diploma Primary Education, and as the First- Year Coordinator of the Bachelor of Education (Secondary). Her areas of research interest are related to literacy and multiliteracies, and curriculum literacies with a particular focus on integrating information and communication technologies and multimodal texts into teaching practices. Lisbeth’s honours research investigated the literacy practices developed by one middle year student as he engaged in computer game play during his recreational time. Lisbeth’s subsequent research has focused on the affordances and constraints of Learning Objects, the use of e-literature in a book club setting in a primary classroom, and exploring curriculum literacies in postgraduate courses. 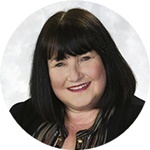 Dr Kaye Lowe is Adjunct Associate Professor at the University of Canberra and Director of read4success. She has a lifelong passion for literacy learning and currently works in more than thirty schools Australia-wide. She aspires to make the journey of the reader fun and easy and the path for parents and teachers satisfying and pleasurable. Since completing a PhD at Indiana University in the United States, she has taken up academic positions at the University of Kentucky, James Madison University (Virginia), Western Sydney University and Charles Darwin University. She was the Chief Investigator and Evaluator of Reading First in Kentucky. While in Kentucky, she also received a grant to design and produce an online program to support struggling adult readers using voice recognition technology, screen readers and interactive activities. She was also the Director of the Kentucky Adult Educators Literacy Institute. Along with her latest book, For the love of reading: Supporting struggling readers (PETAA, 2016), Kaye has written five books and numerous articles on the teaching of reading and writing. 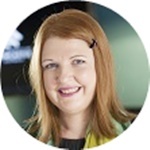 Dr Kylie Shaw is the Deputy Head (Research) in the School of Education at the University of Newcastle. She is a Senior Lecturer, coordinating courses in the Primary Education program including Literacy, ICT and Foundational Studies. Before this, Kylie taught in primary and middle schools, and held leadership positions of Stage 3 Coordinator and Coordinator of Academic Programs in Years 5–8 in the independent school sector. Kylie was a Chief Investigator on a global research project on innovative teaching and learning practices for the twenty-first century, sponsored by DEC and Microsoft. She has presented at global forums on innovative teaching and has collaborated with the Stanford Research Institute to further develop teacher engagement in 21st century learning design in schools. She is the Deputy Director of the Centre for the Study of Research Training and Innovation (SORTI), and is a Chief Investigator on a current Australian Research Council Discovery Project (ARCDP) grant on excellent researchers. Susan Feez is Senior Lecturer in the School of Education at the University of New England. She is a member of the English, Languages and Literacies Education (ELLE) team and leads the TESOL and Languages programs as well as the Languages and Literacies Research Network. 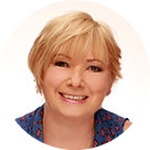 Susan has worked as a classroom teacher of language, literacy and English for speakers of other languages (ESOL) across the primary, secondary and adult education sectors, and as a teacher educator and curriculum consultant. She has also been involved in the writing of textbooks and curriculum in the field of language education. Susan’s research interests centre on languages and literacies education, from the early years to tertiary, as well as the history and practice of Montessori education. She has collaborated on a series of publications which reflect her interest in fast tracking into classrooms educational innovation derived from research. 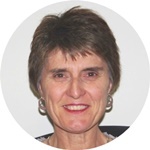 Dr Sally Humphrey is a Senior Lecturer in literacy education at the Australian Catholic University in New South Wales. 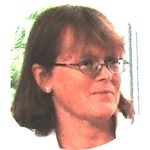 Sally has worked for many years as a TESOL teacher, teacher trainer and educational linguist. 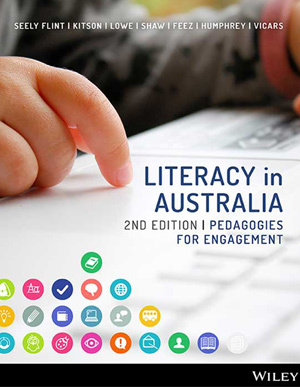 Over the past twenty years, she has participated in a number of influential Australian literacy research projects, aimed to build teachers’ knowledge of language patterns of texts valued for learning across the middle and secondary years of schooling. More recently, she has extended her research interests to include an exploration of the rhetorical resources deployed by adolescent activists to persuade audiences and mobilise social action in the civic domain of their literacy lives. Sally is the co-writer, with Susan Feez and Louise Droga of Grammar and meaning: An introduction for primary teachers: New edition, published by PETAA in 2012. This book introduces pre-service and practising teachers to the knowledge about language included in the Australian Curriculum: English. Sally is also a co-writer, with Professor Kristina Love and Louise Droga, of Working grammar: An introduction for secondary English teachers (2011). 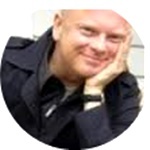 Mark Vicars is a teaching and research academic in the College of Education at Victoria University, Melbourne. His main research interests are literacy education, practitioner inquiry, teacher education and qualitative research methodology (narrative methods) with a focus on inclusion and diversity. An overarching concern of his work is the connection between literacy and identity practices in everyday life with a particular focus of interest being intercultural literacy. In 2010, he was awarded the Australian Learning and Teaching Council Citation for pedagogical approaches that motivate, inspire and support socially disadvantaged and culturally diverse students to overcome barriers to learning and to experience and attain success. Mark has had his research published in international research journals and edited volumes. He is a past president of the Australian Association for Qualitative Research (AQR) and is a founding member of the International Institute for Critical Pedagogy and Transformative Leadership. 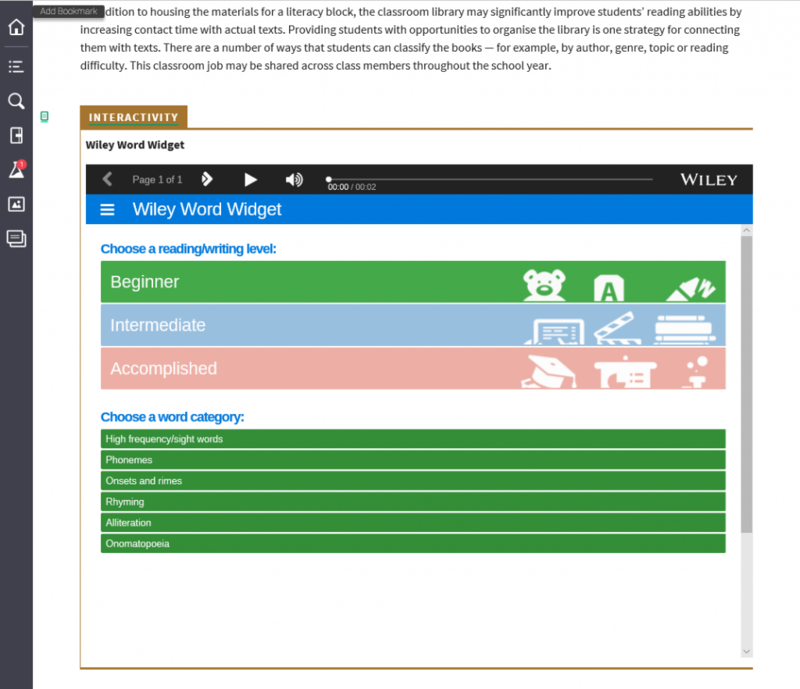 Students can purchase their textbook with interactive eBook code from Wiley Direct: Literacy in Australia, 2nd Edition (Flint et al. ).